Having children can be an amazing journey: getting to watch them grow and learn and develop into full-fledged adults, figuring out what they love and what they want to spend their lives doing. But children can also be incredibly expensive, particularly when it comes to extracurricular activities. Think about kids sports, to name just one thing. There are camps. There are leagues. This is training and coaches. There might be travel and equipment. All of that adds up to a gigantic industry—over $15 billion—and that has to get funded by, you guessed it, parents. All potential homeowners should consider saving at least some money when in the market for a new home. When considering how to save, there are many ways you can consider to plan or educate yourself on money saving tips and tricks. Knowledge about what it takes to finance a home is also extremely important for kids. Here are a few points you can discuss as a family. As your children continue to age, it is vital to start familiarizing them with critical financial concepts that will impact their future lives. One area that you should consider educating them in are mortgages and how they can help someone to buy a home. There are several tips that someone can follow that can help them to teach their kids more about mortgages, and set them up for financial security for the rest of their lives. Saving money is the first step to true financial freedom. You cannot live life financially free if you need to borrow money often or are creating more debt than you can pay off. The problem so many families have, is finding a way to save that works for them. There are so many different methods, and it sometimes takes learning the tips and tricks of the trade, trying, and failing a few times before you find a way to save as a family. If you’re in this together, you are more likely to succeed. You may have grown up in a household where kids were not a part of the everyday budget planning. Back in the day parents were more private about financial matters, but I’ve found that involving kids at an age-appropriate level with household budget plans helps them become financially savvy adults. 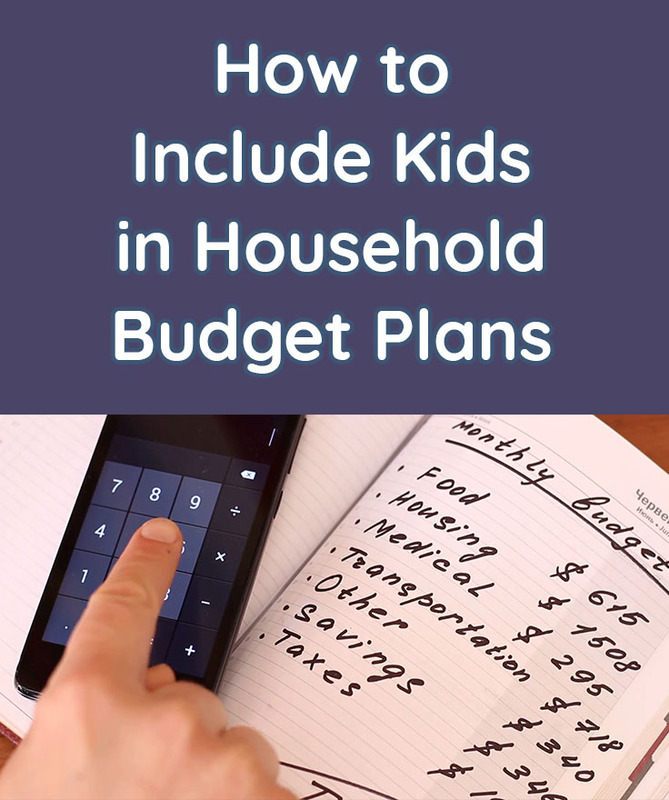 While I’m not telling you to divulge all your household finances, perhaps there’s a middle ground where you can include kids in the household budget plans. Today we’re sharing some tips on how you can include the kids in this process so that they have stronger comprehension skills when it comes to money management. Good money management is the foundation of any successful family. You should always make withdrawals using money you already have, instead of money you haven’t earned yet. Most of us know the basics but putting good financial habits into practice is often a different story. Review several tips to help you overcome a family-wide financial emergency. The role of a parent is to teach their kids valuable skills such as manners, social etiquette and smaller tasks like tying their shoelaces or brushing their teeth. A parent’s job is never ending but oh so rewarding. But, one of the areas that many parents neglect to focus on is teaching their kid the importance of a credit score. Your kid may think a credit score is just another number that doesn’t matter or they have no idea what a credit score is. This all depends upon how involved with the finances your kids have been. 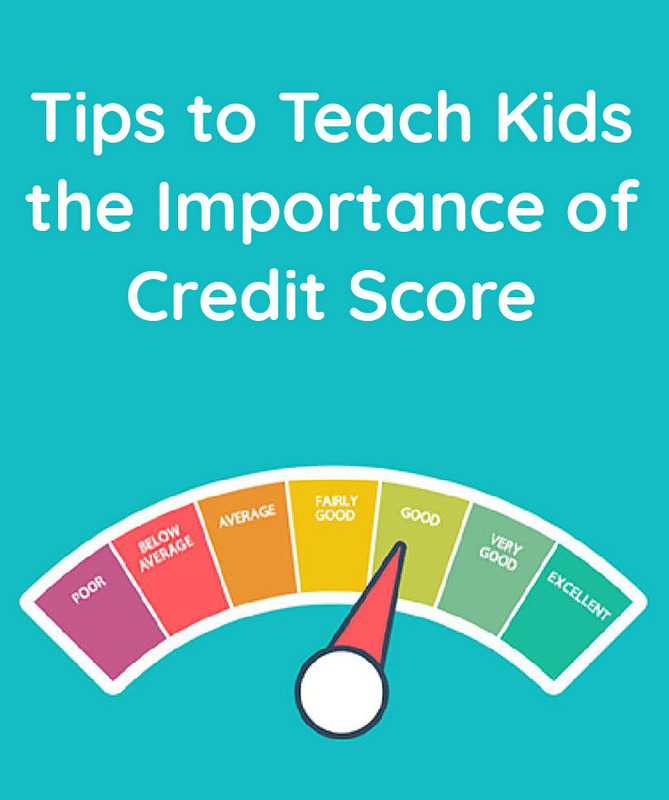 Today I want to give you some tips on how to teach kids the importance of a credit score. It may seem like a difficult challenge to teach your teen to save money. The teen years are certainly full of new challenges and most parents aren’t quite sure how they will survive. Reality is, every parent before you survived the teen years just fine, and I’m sure that you will too. One of the things that teens are starting to navigate on their own is money. With all the spending possibilities on offer right now, teens might not have much interest in saving for the future. 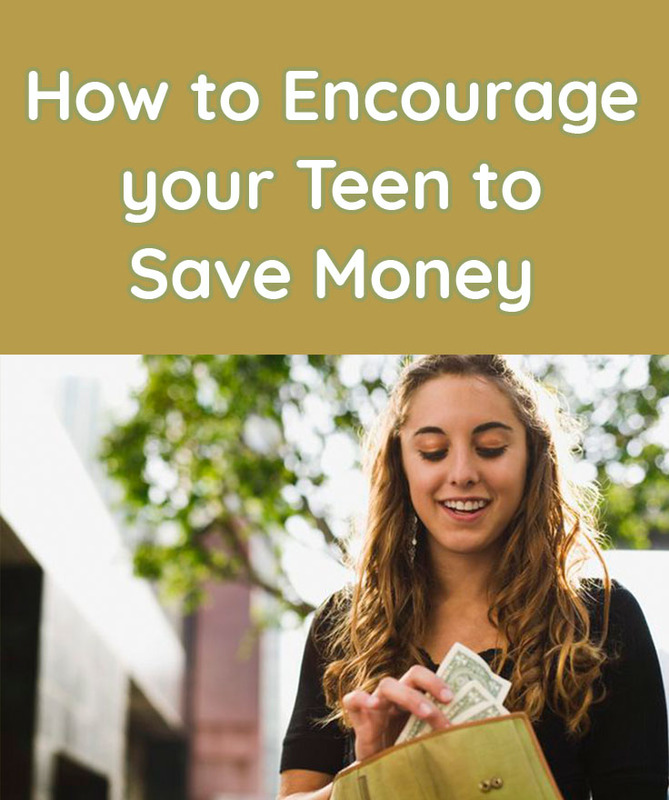 Today I want to showcase a few simple ways you can encourage your teen to save money so that they learn to be financially savvy adults. There’s nothing like taking time for a relaxing vacation with your family. When it’s done right, you all create memories that last a lifetime. But vacations often become far more stressful than they should be, and much of that is because of poor planning. Here are a few of the top tips to help you plan a fantastic family vacation. As daunting as the task may seem, building a family budget is important. Don’t complicate the task by trying to build a complicated spreadsheet, unless of course, you are an expert at this. Instead, old-fashioned paper and pencil can easily map the layout for your family budget. Below are five useful tips to help begin your family’s budgeting journey.